The tariffs would be the same as those announced against China, 25 percent on steel and 10 percent on aluminum. Canada is Indiana’s – and the U.S.’s – largest foreign trading partner. 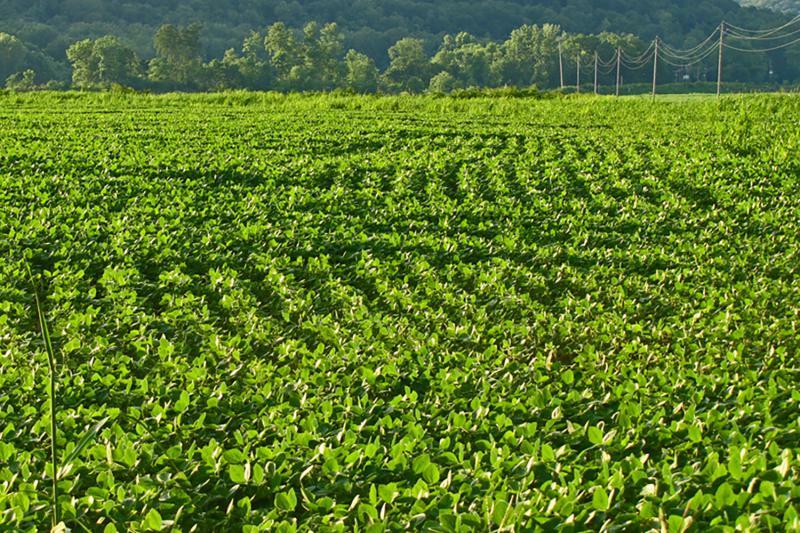 The Hoosier State exports about $13 billion worth of goods there annually. Gov. 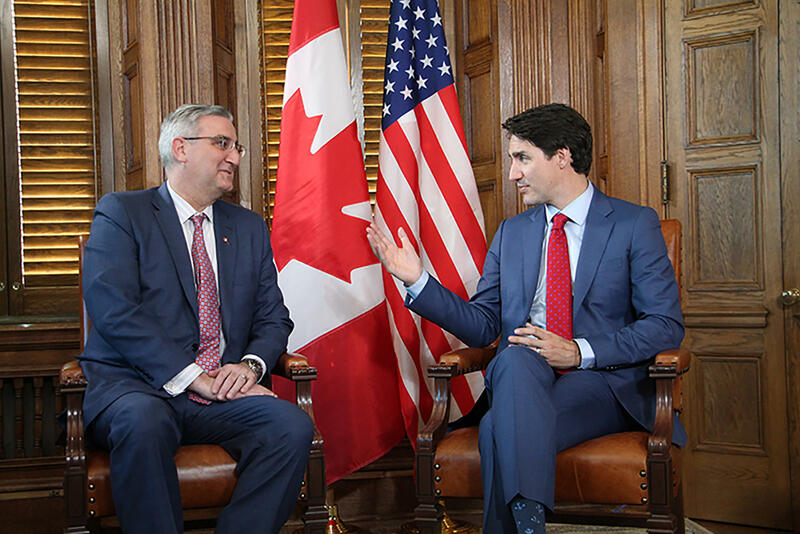 Eric Holcomb made a trip earlier this year to Canada in an attempt to strengthen financial ties between the two. World Trade Center Indianapolis President Doris Anne Sadler says the move could negatively impact efforts her organization and Holcomb have made attracting additional Canadian investment in the Hoosier state. “One day they’re on, one day they’re off kind of discussion and that leaves businesses to be reluctant to enter into trade deals,” Sadler says. Sadler has met with Canadian businesses since Trump’s announcement and says there has already been an impact. “They believe they’ve been the closest allies to the United States for years, and great business partners and they’ve been in a way, hurt by this kind of rhetoric,” Sadler says. Sadler says Trump’s actions could hinder further growth in Hoosier trade with Canada. The European Union is also included in the most recent round of tariffs and has, like the others, announced retaliatory levies on U.S. goods.